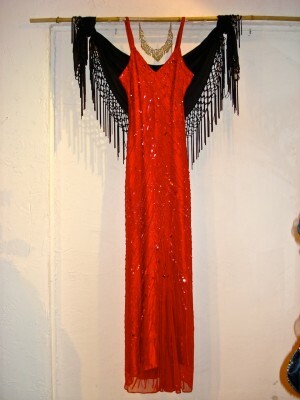 | "Fabulous Feminine Fashions for all occasions"
Gorgeous Silk-beaded Gown - red, size M $399. 2 pc. Soft Grey Lace Knit Dress - 129. 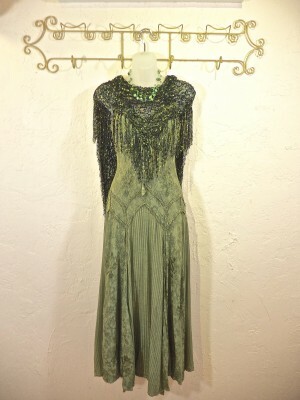 Champaign Silk Beaded Gown - 699. 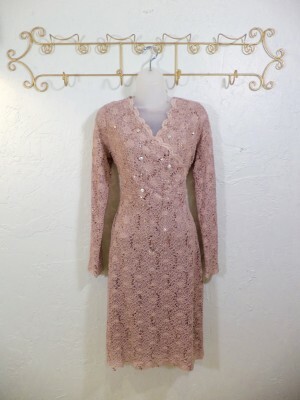 Gorgeous Long Sleeved Mauve Beaded Dress - 199. Grey Layered Dress with medailon at bodice - 199. Taupe Layered Beaded Dress - 249. 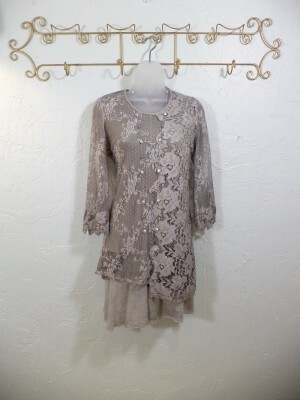 Taupe Lace Dress with beading - 199. Lacy Bodice Black Layered Dress- 179. Cute Tan/Black Lace Mini Dress - 89. 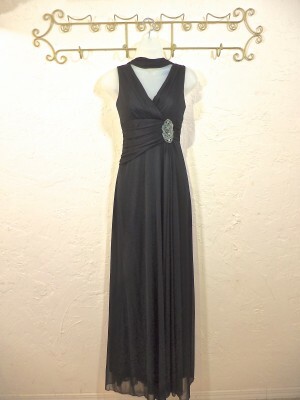 Beautiful Smoky Blue Layered Gown - 299. 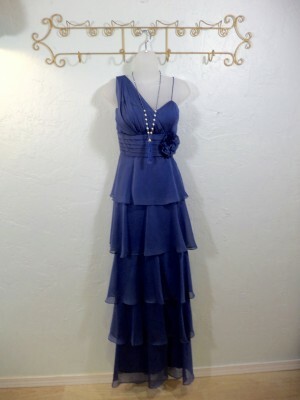 Beautiful Blue Ruched Bodice Gown w/matching scarf - 399. 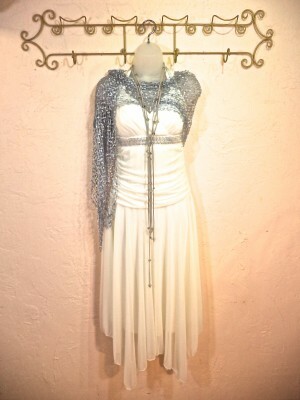 2 pc.Taupe Silk Beaded Dress - 299. 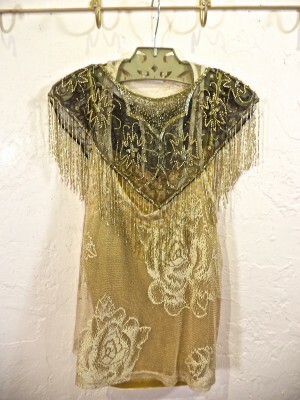 Gold/Black Beaded Fringe Shawlette -99. Olive Green Maxi Dress - 159. Handmade Green/Black Fringe Shawl - 199. Black/Tan Scroll Dress - 169. 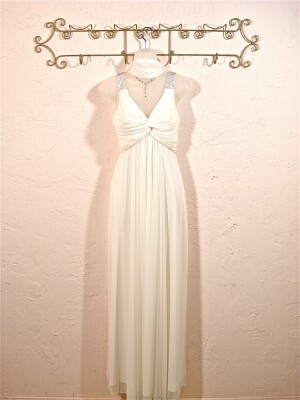 Ivory halter, ruched Dress w/silver beaded trim - 179. Grey Suede & Crystal Lariat Set - 119. Silver lurex, mesh open-weave Scarf - 79. Mauve Layered Gown with Shoulder Cape - 399. Ivory Knit Studded Party Dress - 149. 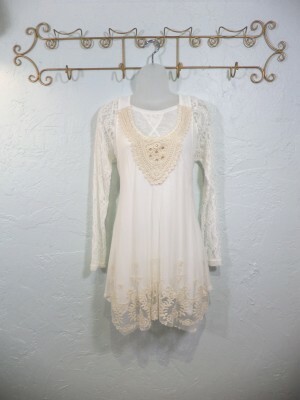 Ivory Lace Tunic - 129. Ivory Knit Top - 79. 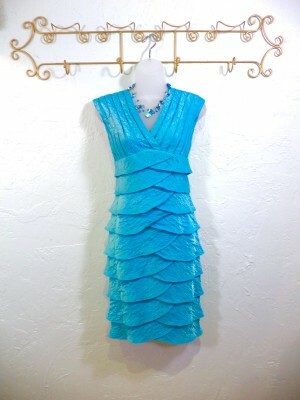 Aqua Layered Party Dress - 169. Navy Blue Maxi Dress - 149. Lt. Blue Crocheted Shrug - 79. 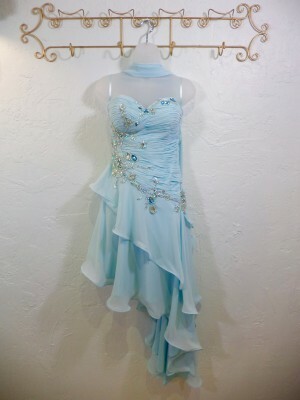 Lt. Aqua Beaded & Crystal Gown - 299. 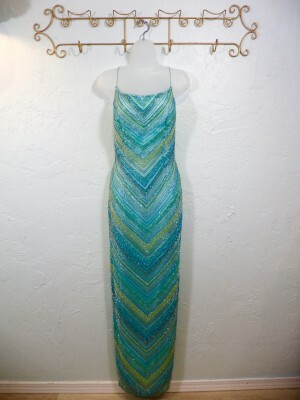 Aqua Silk Beaded Gown - 899. 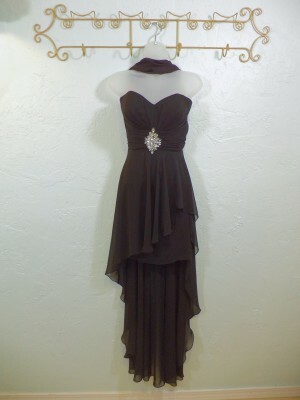 Black Gown w.Crystal at bodice - 199.
w/matching scarf -M, - 299. 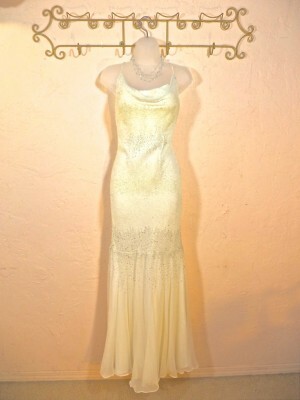 Close up of Ivory Silk Beaded Gown. Sold as set. 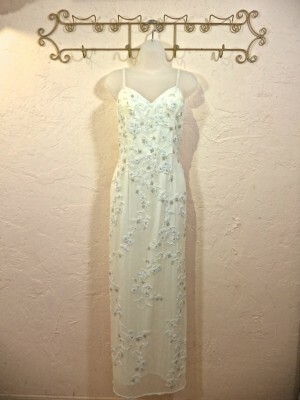 Gorgeous, Ivory, Silk Beaded Gown - 999. 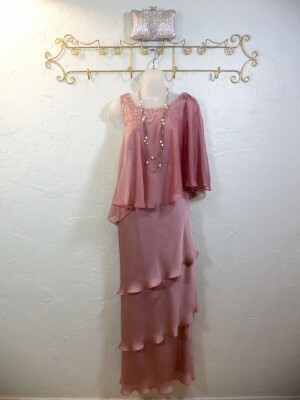 Dusty Rose Beaded Silk Gown w/matching short Jacket - 599. 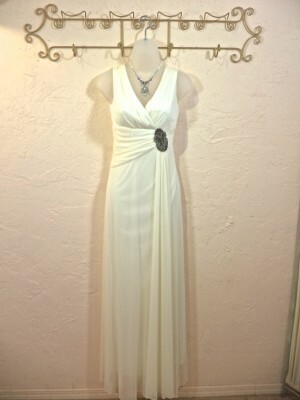 Simple & Elegant Ivory Gown w/beaded at shoulders, M - 199. 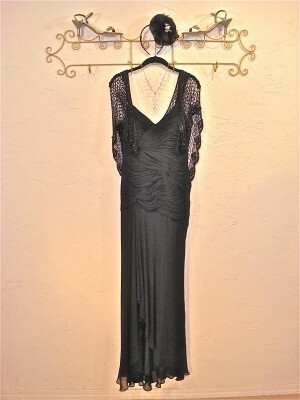 Black Silk Gown w/ruching down the front & back - M $399. Black Beaded Shawl - 189. Seafoam rayon Maxi Dress - 149. Handmade Silk Shawl in aqua/golds -199. Rust rayon Maxi Dress - 149. 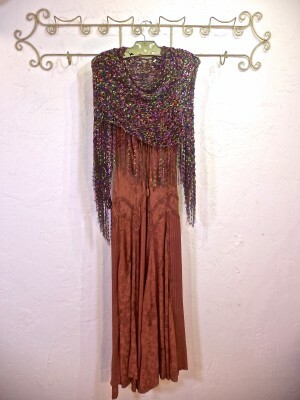 Handmade Silk Shawl in rust/golds/brown -199. Black & White Beading, M - 199.- 20% OFF! Black Sequin Scarf - 89. Double length Crystal/Shell Necklace - 99. Black & White Beading, M - 199.